PracTx – Exercise prescription made easy. St George Osteopathy is proud to introduce the most innovative and efficient way to deliver exercises to patients. 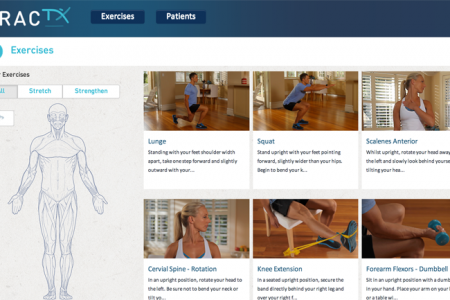 PracTx is a web based platform that allows us to prescribe exercises to you via video emails and was developed by Dr Themos Gourlas from St George Osteopathy and is now being used all over the world. With over 100 professionally filmed and demonstrated exercise videos to choose from, rest assured that you will be back to your best in no time. 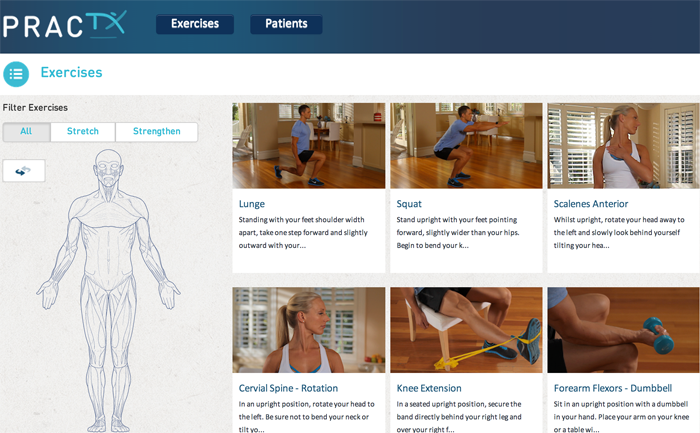 Most patients that need some exercises will be given a program from the PracTx library as part of their consultation. It’s just another way that St George Osteopathy can get you to your best, sooner. Would you like to know some stretches or exercises to do at home? Try PracTx - free with your consultation. Our Osteopaths prescribe exercises using PracTx because it’s simple, easy to follow and increases patient recovery.